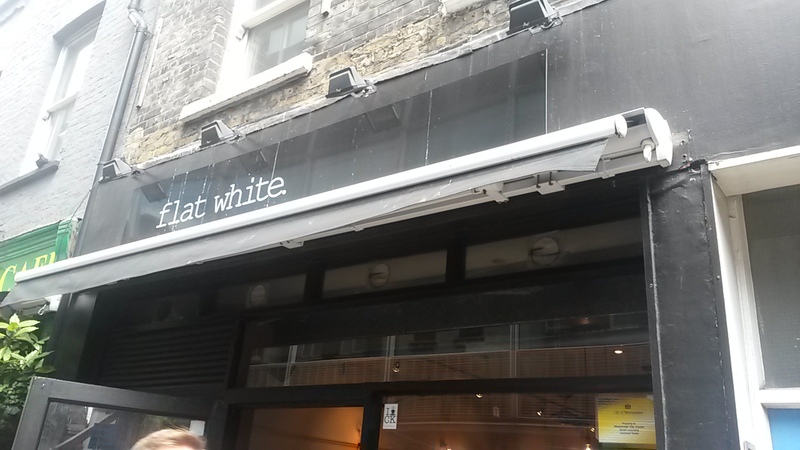 One of the first of the ‘third wave’ coffee shops (they’re not cafes, you know) in London, this antipodean venue is a Soho favourite and inspiration for many imitators. Opened in 2005, it fast became a hub for Australians and New Zealanders. These days, you can still here the odd twang of an accent from down under, but it’s full of all-sorts from market traders to trendy Soho media type. 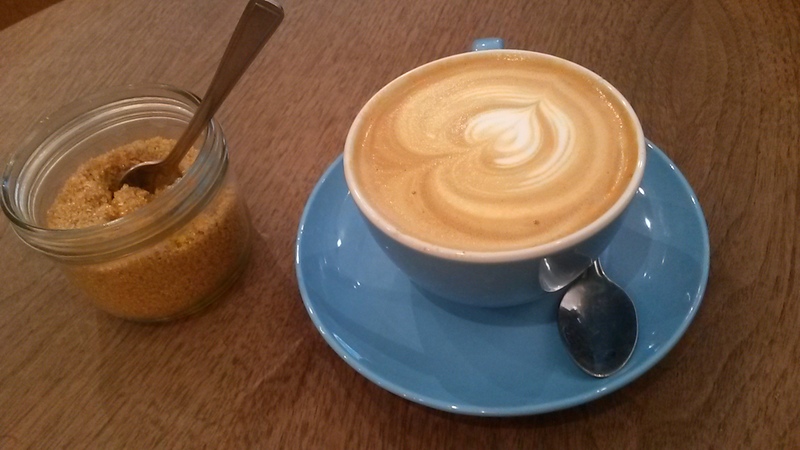 Serving its own Square Mile blend, this cappuccino was truly excellent. A deep and smoky flavour with a creamy foam. And at £2.50, it was a bargain. It’s pretty small and dark inside, with a few tables dotted around the edges. It does have a cosy, get chatting the stranger next to you feel, and the old Hollywood pictures on the wall give it a dive bar vibe. Getting one of the coveted seats out fronts is nigh on impossible, but on a sunny day, it’s a prime spot in Soho. Pretty limited in choices, it serves its breakfast menu until 4pm. This consist of the usual porridge, muesli, and eggs on toast. It also serves toasties, which go for a very reasonable £3. I recommend the Baked Beans and Chorizo toastie. With the typical Aussie attitude, it’s chatty and in your face service, but done with a smile and a wink. Fast, efficient and highly competent. Not much, not even wifi. 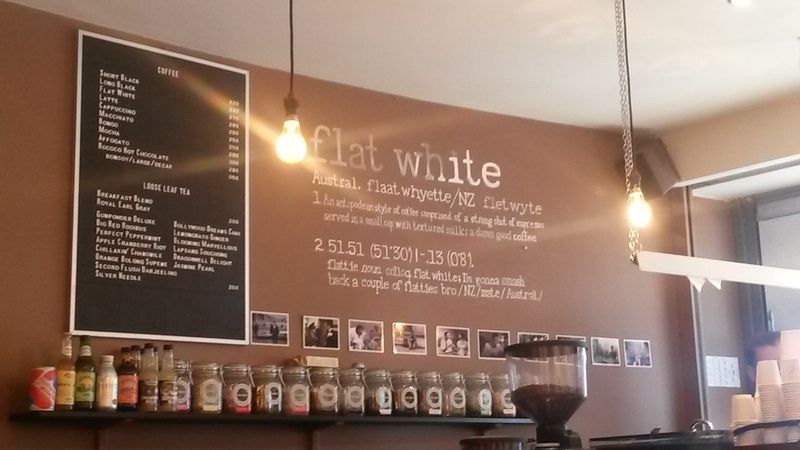 As the Godfather of new coffee shops, this had a lot to live up to and does so with aplomb. A bit more choice on the food and some extras and this would be unstoppable.